L.C. has experience working with stray cats and managing their health and overall wellness. Stray cats, whether they are feral (meaning they've had very limited human contact), lost, or purposefully set out, have a rough time. No domesticated animal does well for very long living in the elements, even if they are being fed. 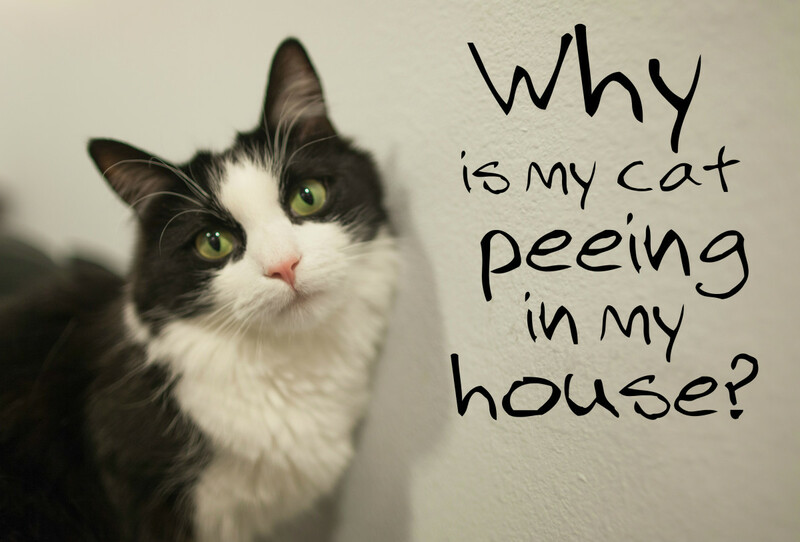 Even a cat that appears healthy may have underlying issues. The best way to help a stray cat is to get it off the streets, to a vet and into a warm and loving home. There are signs that you can look for in any cat, including strays, to let you know that they are experiencing health problems. Always remember that your safety is more important than anything else. If in doubt, leave the cat alone and seek professional help. 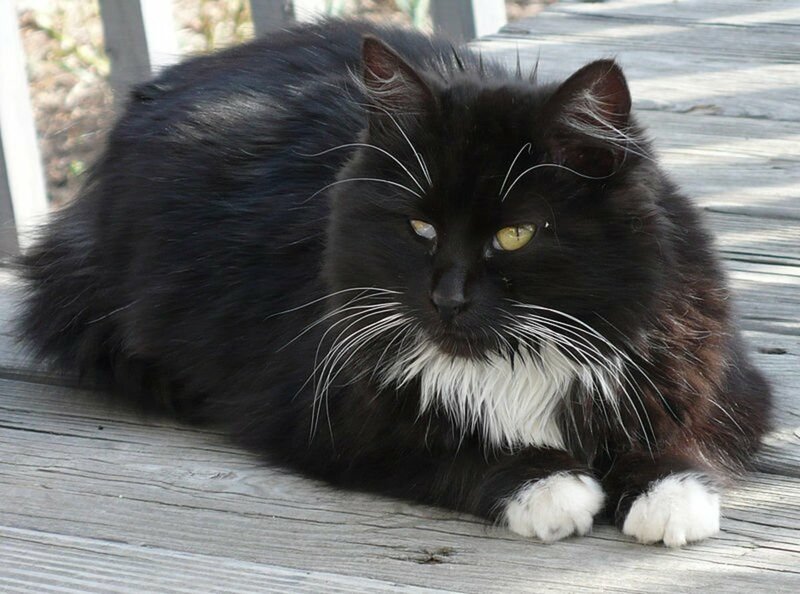 Respiratory illness is a real threat to cats trying to make it outdoors and can also be a sign of other health concerns, including FVR (feline viral rhinopneumonitis). 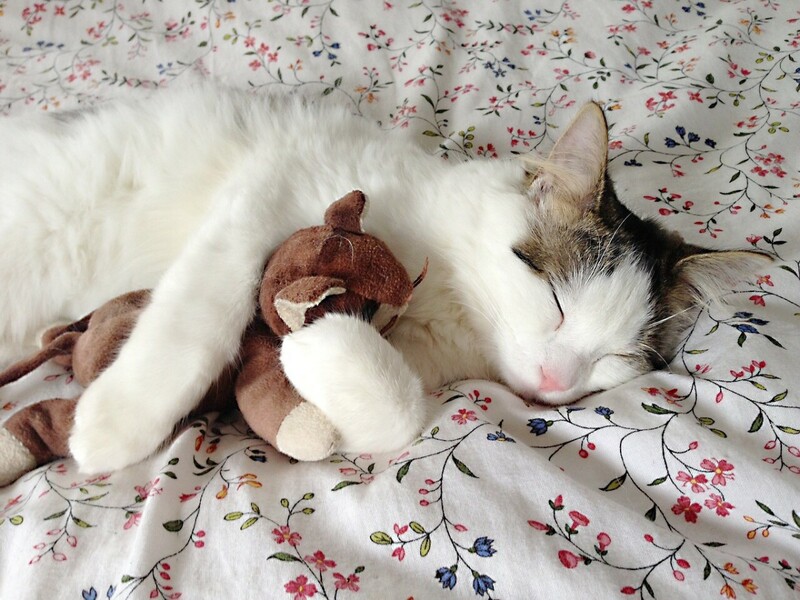 Cats are also at risk of contracting two major feline viruses: FIV and FeLV. Some of these diseases are chronic and some can be treated very easily with antibiotics by a vet. If the cat has eye discharge or seems to be sneezing or have a runny nose, he or she needs veterinary treatment as soon as possible to insure a return to good health. A healthy cat usually has a shiny and smooth coat. Cats that get good nutrition receive the vitamins they need to have healthy skin and a healthy coat. They also feel well enough to groom themselves. The exception may be a cat with long fur such as a Persian. These cats need human intervention and grooming in order to keep their fur looking nice. If they are trying to live on their own, even if they are healthy, they may have a matted and dirty coat. Once these cats are rescued, they will need to see a professional groomer in order to get their coat in shape. A sick cat and one with a respiratory illness may also be having trouble breathing. You may hear wheezing or coughing. Just as in any other animal, this is the sign of a chronic condition and the cat needs to be extracted from the situation and placed somewhere where they can get medical attention and assessment. 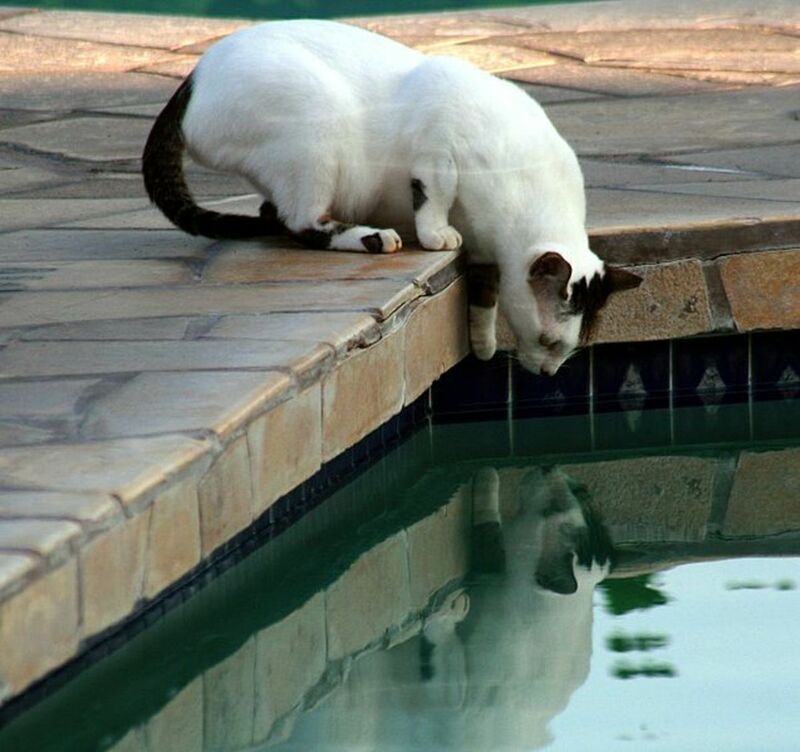 Another sign that the cat is ill may be if they have a physical deformity or open wound. The cat may have been in a fight with another cat, attacked by a wild animal or dog or even hit by a car. All of these signs can also be very dangerous for the cat and show that the cat needs medical treatment as soon as possible. It is very rare that a stray cat will come up to you or allow you to easily pick it up. The exception is young kittens and very tame cats that have either been set out or been lost from a domestic home. Even then, a scared cat may bite or scratch, leaving you prone to infection or worse. The best way to catch the cat is to either hire a professional trapper or to purchase or rent a humane trap yourself. I have also had some luck with using a large carrying crate, placing food in the back and waiting until the animal went inside to close the door. The cat needs to be tame enough to feel comfortable coming around people (even if it doesn't want to be touched), and you have to be quick. After you have captured the cat, it should be immediately transported to a vet or shelter for evaluation or medical attention. As with any animal that is a stray, rabies can be a problem for cats. It is important that you stay away from any animal showing signs of rabies and contact authorities as it may be a health risk for other animals and people. Cats may show very few symptoms before dying and may or may not have the classic drooling. 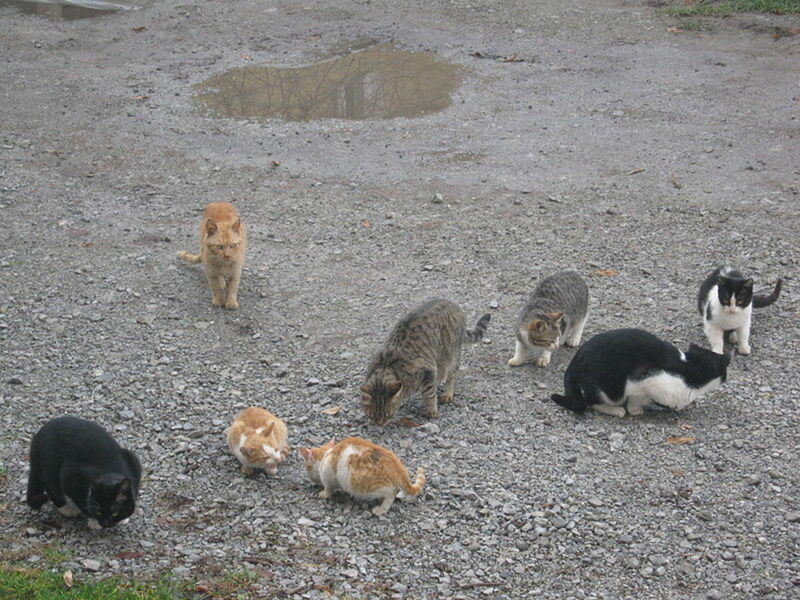 If there is a large group of stray cats living together, they may be part of a Trap-Neuter-Return colony or TNR. 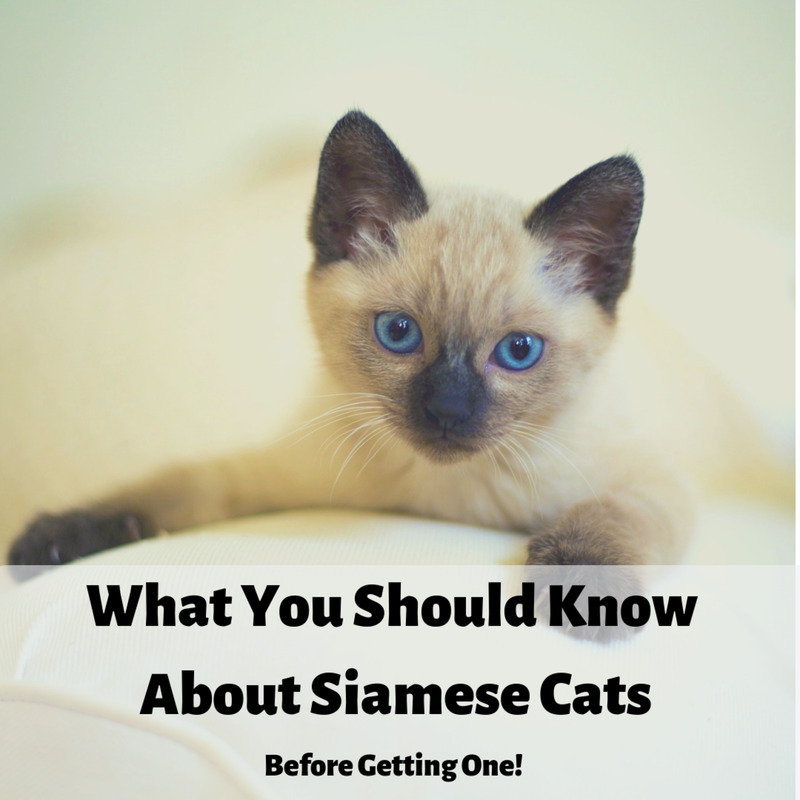 These cat colonies are usually cared for by organizations or volunteers who come and feed the cats and check the overall health of the group. 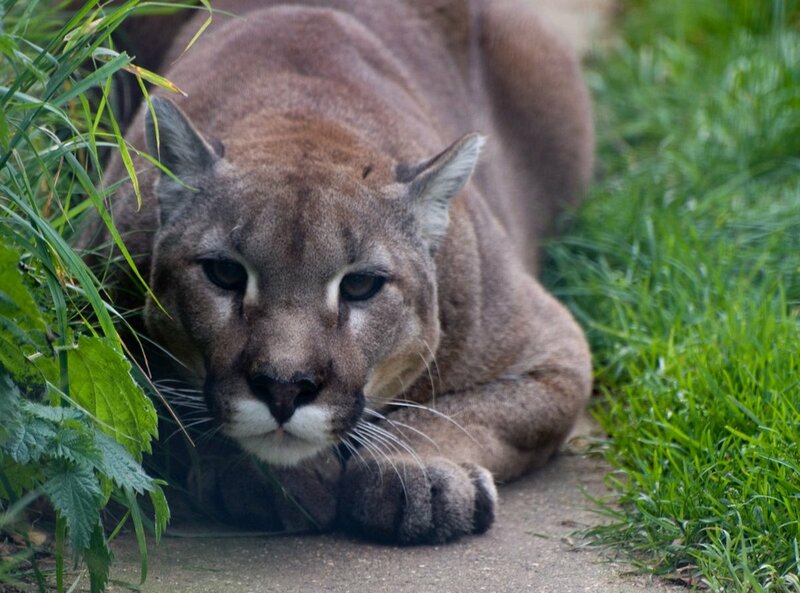 The cats will usually have part of their ear notched or missing as a visual cue that they are a part of a TNR colony. Usually, the permanent members of this group are too feral to be household pets. When they are trapped, they are also vaccinated. If any new cats come into the colony, they are captured and assessed and either put into a foster-adoption program or placed back in the colony after neutering and shots. If you are interested in helping to care for a feral cat colony or want to learn more about why they are important and why they work, contact Alley Cat Allies. Even if a cat is very sick, there is still a good chance that with the right care and attention, it can be saved. It is very important to get the cat evaluated by a vet, spayed or neutered and up-to-date on shots. If at all possible, that cat should be brought indoors where its chance of exposure to illness and danger is minimal. Cats are strong, despite their size and appearance, and with a little bit of help from us, they can thrive and bring us a lifetime of love and devotion. 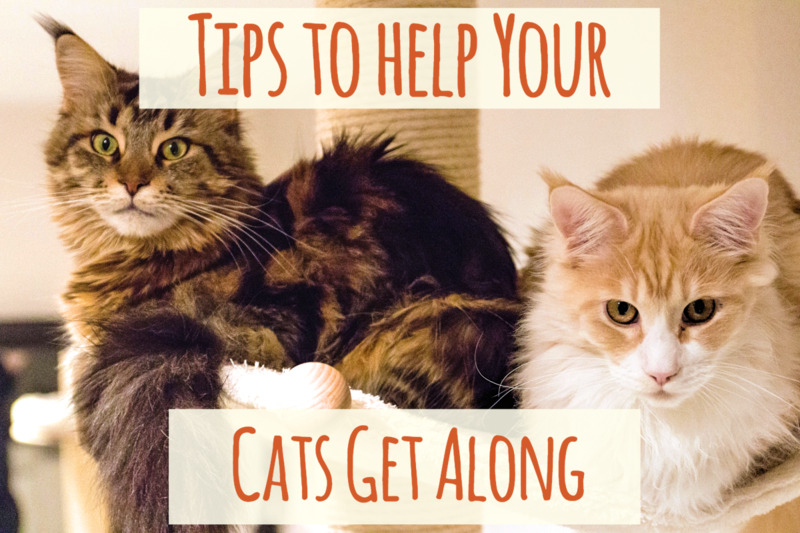 If a cat shows up at my door and it has its ears clipped, and it looks healthy what do I do? Cats who have their ears clipped are neutered or spayed. Some of them may belong to a feral cat colony. Others may be privately owned cats. (I currently have my own, indoor-only cat with a tipped ear.) 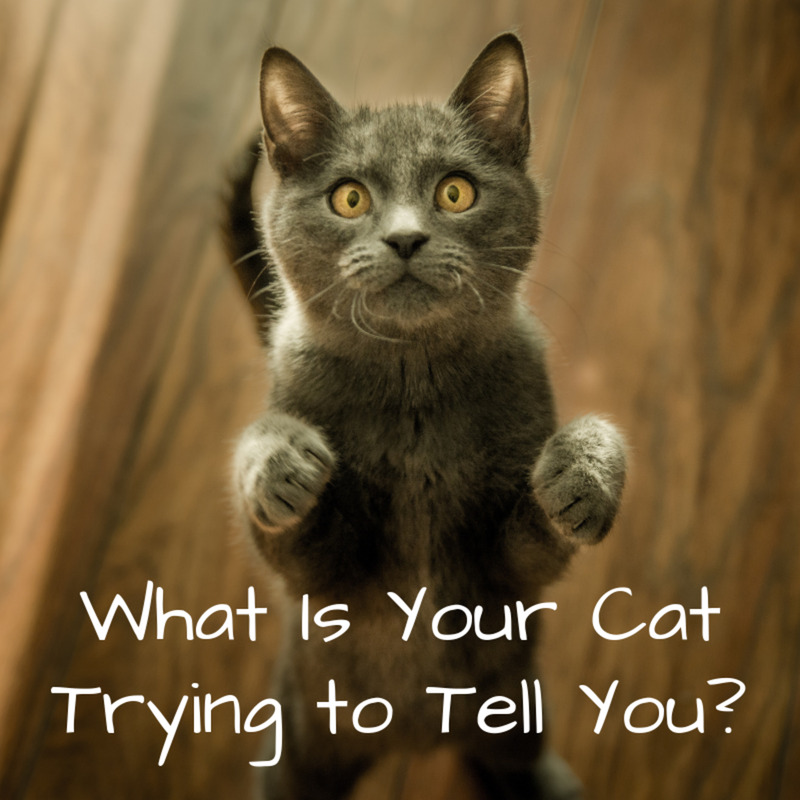 If it seems healthy, it may be a neighbor's indoor/outdoor cat. You can also post a picture on a neighborhood board (like NextDoor) and ask if the cat belongs to anyone. Personally, I would keep an eye on the cat, and if it hangs around or is hungry, I would assume it is lost or dumped. From there it depends on your local laws. You can either take it to a shelter as a stray or post flyers advertising that you have found a lost cat. Local cat rescue groups may either help or know if there is a feral cat colony in the area where the cat belongs. Just know that an ear tip only means it has been fixed; it is a myth that it means it is feral. It has a good chance of being either. If a feral cat came around my home very sick and injured, does he know that we helped him get better by taking him to a vet? I don't think cats can "know" in the way we would. But at the least, you know that you tried to help a sick and injured animal. That in itself shows you are a good person. Thanks for the information Lady Guinevere. I look forward to reading it. 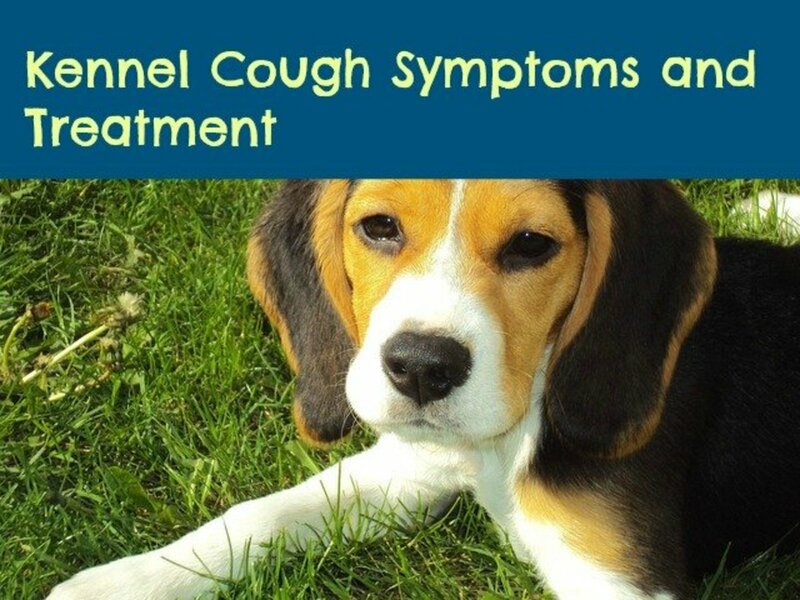 Since it can imitate other diseases, this highlights the reasons why it is best to use caution and seek the advice of a medical expert if your animal or any animal has these signs. That video of a cat that has rabies....it looks very similar to a cat that may have Vertigo. I wrote a hub about Vertigo in Dogs and Cats, because my dog is just beginning to get over that. It gets mis-diagnosed all the time and people do not know anything about it. That is why I wrote it. You might want to read it and link it here. What a great ending to the story. The cat was lucky you took the time to help it and it got a great home in the process! This is good advice especially for people like me who live out in the country where people frequently drop off their unwanted pets. I was feeding a trio of feral cats for a couple of years when one by one, they disappeared. Soon afterward, a new orange tabby replaced the long haired Persian cat who would never let me get within 20 feet. I used your method to capture him and took him to the vet after discovering he'd been in a fight and had a major abscess on his face. He's fine now. Thankfully, the vet loved him and adopted him herself. Years ago, when my sister was in college, there was a feral cat that hung out at her dorm. When my sister graduated, she was afraid no one would feed her, so she asked me if I'd take her. The cat was very unfriendly, except with me. She ended up having a litter. As soon as the litter was old enough to be weaned, she took off and I never saw her again. At least she stuck around long enough to take care of her babies until turning their care over to me! Thanks for asking the question buckleupdorothy---it made me think about how I handle these situations. Thank you LCD! This is a great collection of advice. In Turkey, there are loads and loads of cat colonies in every neighborhood, and it's important to know when they need real vet help and when they just need a little extra love from us plebs. Interesting. Around here in Florida we have many stray cats and feral cat colonies....but our predators are mostly smaller than the cats so they probably have a better chance. Sounds like you are doing all you can for Dolly! Yes, I know someone who is also feeding an outside stray that is FLVS positive so she has to stay outside but mostly stays in their yard. Absolutely Flourish. I have taken in strays who were, from the vet's assessment, hours to days away from death. It takes patience and time and access to good food and clean water once any underlying conditions are treated. Even the ones in not the best shape can respond well to good vet treatment, a stable and nutritional food source, and someone who loves them. Although I have on occasion come across a double positive stray cat (I euthanize, in consult with my vet), many are actually very healthy and just want a loving home. Any cat who eats at my house gets a free neuter/spay and a vet check. So many passers by through in the spring. Good overview, L.C. In addition to our two house cats, I've been encouraging a feral cat to hang around. In our area in the desert, it's extraordinarily rare to see a loose cat anywhere outdoors -- coyotes, bobcats, and the other hazards here usually finish them off within mere hours. I'm hoping the "Dolly the Phantom Cat" will learn that the safest place is in the fenced area of our little ranch's backyard, and am happy she's been leaving paw prints by the food dish I've been filling for her. However, she doesn't exactly look like the healthiest of kitties with her dull coat and scruffy tail -- hopefully she'll get comfortable enough I can get some good nutrition and lysine supplements into her. Wish me luck! This is good advice. We fed a stray cat that had feline leukemia and it was very difficult, but doable, keeping him separate from our house pet.